We understand that for some, coming into the practice may not be physically possible, which is why we offer the same service but in the comfort of your own home. Our visiting opticians have years of experience and your sight test will be just as thorough as those carried out in our practice. After arranging your appointment our optician will visit your home to carry out your eye examination. This appointment gives you the opportunity to discuss your eye care history, whether you are having any problems and whether or not there are any eye conditions in your family. 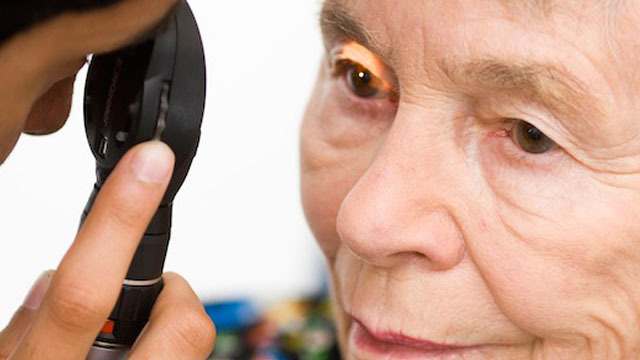 Your eye examination will then be carried out using equipment specially designed for home visits. 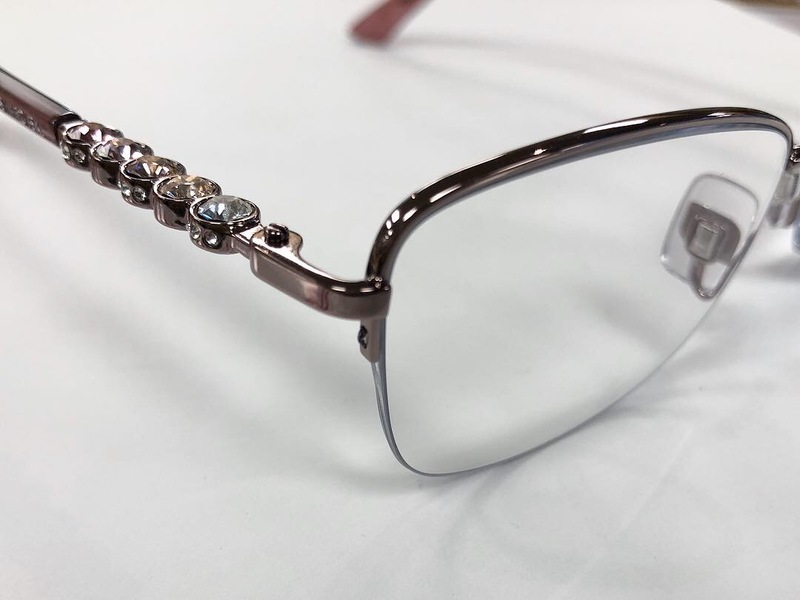 If the examination shows that you do need glasses we have hundreds of pairs for you to choose from. We will bring a selection to your home and help you choose the right pair for you. You will also receive a copy of your prescription. Your choice in glasses will be made to your prescription and delivered to your home. Our dispensing optician will fit them to ensure they are comfortable and that you are completely satisfied with your new glasses. For any enquiries or questions feel free to use our contact form for a response back.